All who sail should have already heard about B&G, a reliable and famous manufacturer of marine navigation devices. 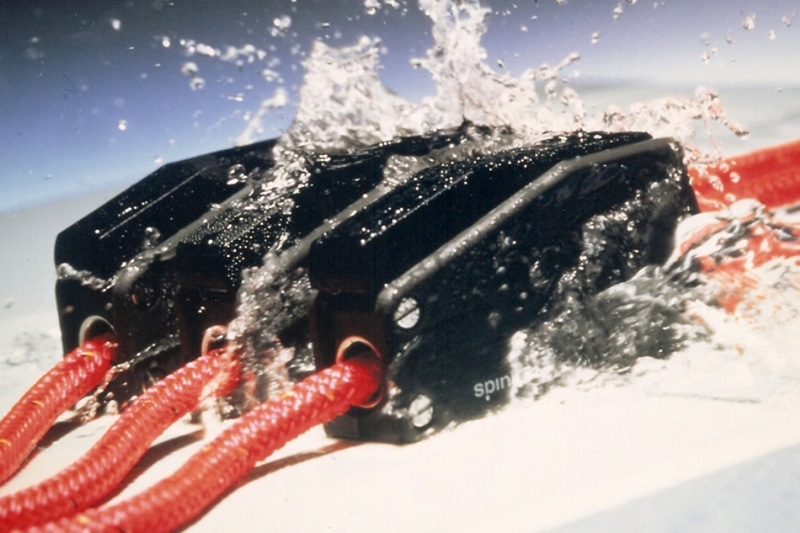 Although the competition in marine navigation devices market gets pretty sharp, B&G has always had the image of ‘a little bit above’ with both prices and durability. This time, B&G produced something new for true sailors and competitors in this sport. 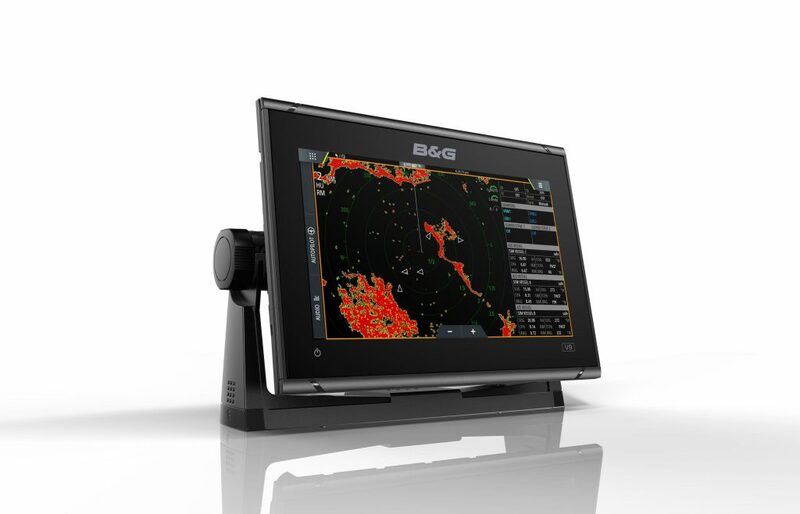 B&G’s latest chartplotter is called Vulcan 7. Among numerous features of this innovative chartplotter is the SailSteer option. It combines all essential data for sailors if they chase their competitors or just cruising around. The perfect day on the water is even more enjoyable with SailSteer because one can easily be aware of heading, wind laylines, tide, wind angles and wind shift sectors. The computer calculates the time of arrival to the mark according to the current situation instead of calculating the shortest chart course. When connected to the autopilot, Vulcan 7 provides smart functions such as Intelligent Sail Steering and Smart Manoeuvre. 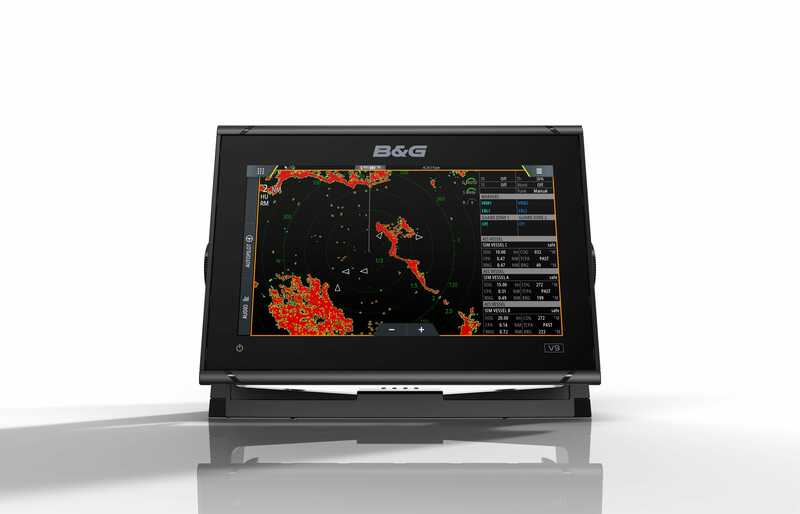 B&G Vulcan 7 is equipped with a wide range of different charts that can be chosen according to one’s own preferences. As the world is unimaginable without smartphones and tablets these days, Vulcan 7 has the integrated Wi-Fi for GoFree – the option to make friends between chartplotter and your mobile device. The B&G Vulcan 7 weights 0.9 kg while its sizes are 200 mm X 143 mm X 70 mm. It consummates as much as 950 mA with 13.5 V of electric energy, it uses NMEA2000 protocol. The screen has the resolution of 800 X 480 pixels with a backlight of 1200 nits. The waterproof index of B&G Vulcan 7 is IPX 7 and can be used at the temperatures between freezing -15° C and really hot 55° C.
To be honest, it’s really amazing how many helpful options are available through electronic devices these days. Of course, the use of such devices gives a totally new experience of sailing than we are used to. The features provided by B&G Vulcan 7 could absolutely help you on the racecourse but I still think that a cunning tactician cannot be replaced by the electronic application.